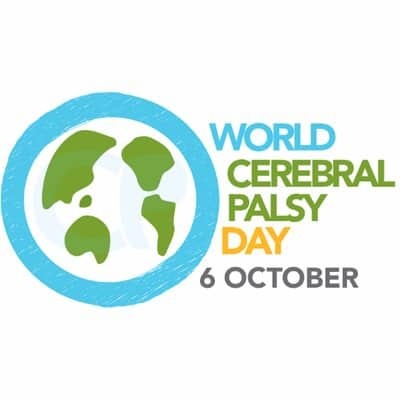 October 6th is World Cerebral Palsy Day. World Cerebral Palsy Day is a social movement, for the CP community. The vision is to ensure that everyone with CP has the same rights, access and opportunities as anyone else. The CP campaign empowers everyone to take action locally and, in doing so, help to build the global movement for change. We support their efforts to help build awareness for our birth injury clients whose families live with CP every day.